The old adage is no doubt true: Birds of a feather do in fact flock together. But when it comes to recruitment, is this a good thing? By focusing efforts on culture fit, we run the risk of valuing like-mindedness over diversity, and thereby potentially miss out on the disruptive power of innovation and creativity. The new shift to “culture add” involves sourcing candidates from more multi-cultural, diverse talent pools and while this makes business sense, it places additional pressures on talent acquisition leaders. Not only do recruitment teams need tools that reliably measure job fit—now, more than ever, they also need to account for cultural diversity to guarantee fairness in selection as well as a good candidate experience. Now, more than ever, recruitment teams need to account for cultural diversity to guarantee fairness in selection as well as a good candidate experience. The importance of ensuring candidates of all cultures have the same understanding of questions and scenarios they are posed as part of the selection process is critical. However, even though English is considered the lingua franca of the business world, only 5.5% of the population of the English-speaking world is actually comprised of native English speakers; most people know English as their second or third language, likely leading to differences in their understanding of linguistic and cultural nuances as well as speed of reading and comprehension. Can my candidates choose their assessment language to help ensure equality of opportunity and allow them to put their best foot forward as part of a great candidate experience – especially with timed tests? Where those different language versions exist, how can I be sure that the versions are equivalent? Does language equivalence cover cultural adaptation as well as translation? Only 5.5% of the English-speaking world population is comprised of native English speakers. It’s not just about high-quality translation, but about “localization”. A thorough localization process avoids culture-sensitive topics such as religion and gender differences, ambiguous words such as “politics” or “ethics” that have different connotations in different languages, and metaphors and figures of speech such as “it’s a nightmare to park” or arguing about something “till the cows come home”. Instead what’s important is a systematic multi-staged translation and cultural adaptation approach involving test developers, translators and internal language speakers or end users, in addition to statistical confirmation of question equivalence. When traveling, we have all seen and been amused by funny phrases clumsily translated. But measuring candidates fairly, in an equivalent and culturally relevant way is not a joking matter. Plus, providing job applicants with the opportunity to be assessed in their native language can have a very positive impact on their perception of the hiring process, organization and brand. So in our increasingly globalized business world, you must consider carefully which assessment partners can truly think and act globally – with demonstrated experience of successfully localizing tests and helping organizations select quality, global talent. After all, culture add makes business sense as organizations seek to encourage diverse and innovative approaches and thinking in an increasingly globalized world. But to see that culture add flourish in your organization, you must first ensure the recruitment process treats those myriad cultures equally. Contact us if you would like to know more about SHL’s contribution to the International Testing Commission Guidelines for Translating and Adapting Tests, or to access our Best Practice Guide on localization. 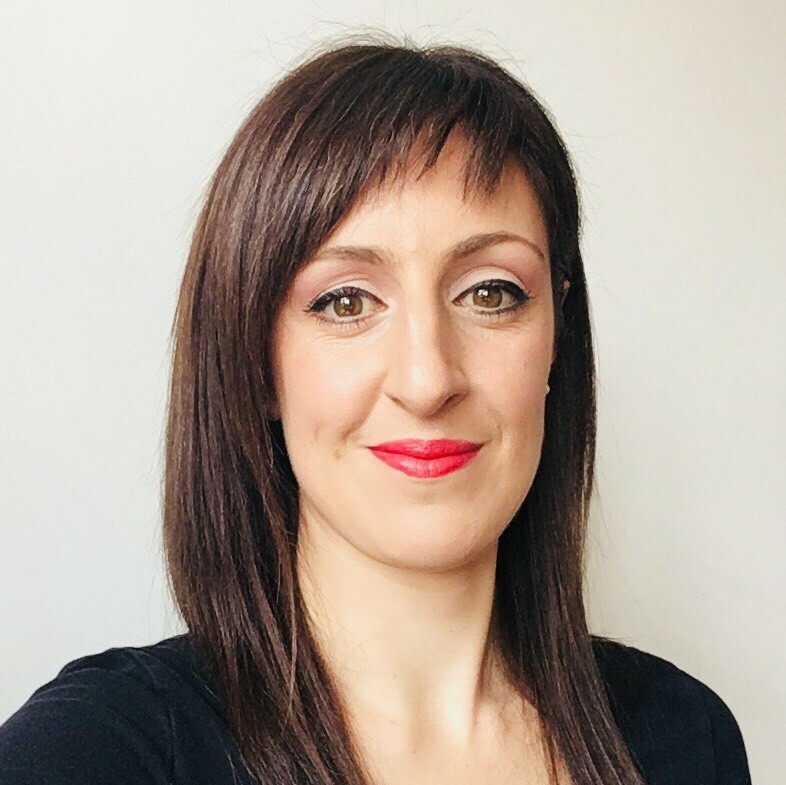 Samantha Lonigro is a Psychologist and Localisation Consultant at SHL, and has previously held advisory roles both at SHL and externally. Sam has a background in academic research, including studies in the areas of cognitive neuroscience and applied psychometrics, which have promoted her passion for understanding human and organizational dynamics, and also the impact of cultural differences in this area. She has been involved in the development of many assessment tools and related offerings, in over 37 languages and she is one of SHL’s international voices on best practice in assessment translation and adaptation.